Urban Seoul is a restaurant that celebrates a passion for food and its remarkable ability to adapt. 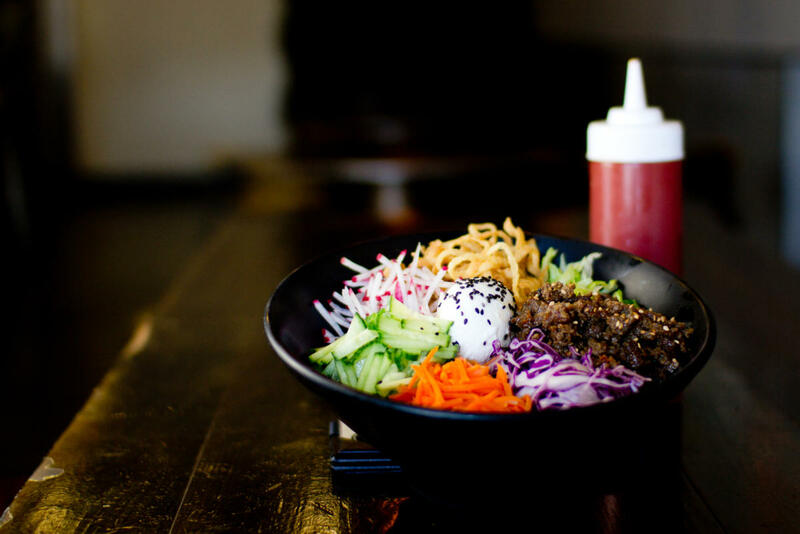 Born in Southern California’s culinary melting pot, Urban Seoul’s menu revolves around California and traditional bibim bap complemented by an array of tapas or small plates. Brainchild of OC Restaurateur Bronnie Lee and Chef Kacy Jun, Urban Seoul’s borderless kitchen™ draws inspiration from the cultures and communities it serves.